Hotel de Gouden Leeuw is located in Voorschoten, close to Leiden and The Hague and yet in the Green Heart of the Netherlands. The hotel is located on the edge of the royal green area "De Horsten", with Kasteel Duivenvoorde just a stone's throw away. 142 spacious rooms and suites with walk-in shower, air conditioning and flat screen. Generously relaxed in a green environment. 12 modern meeting rooms, free parking and free Wi-Fi. Your guests are fully equipped. 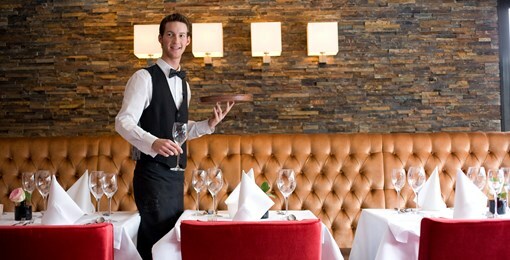 3 restaurants; Van der Valk, Live Cooking and Upstairs Restaurant. Dining at star level in Upstairs. Royal estate The Horsten of our king and beaches within cycling distance. 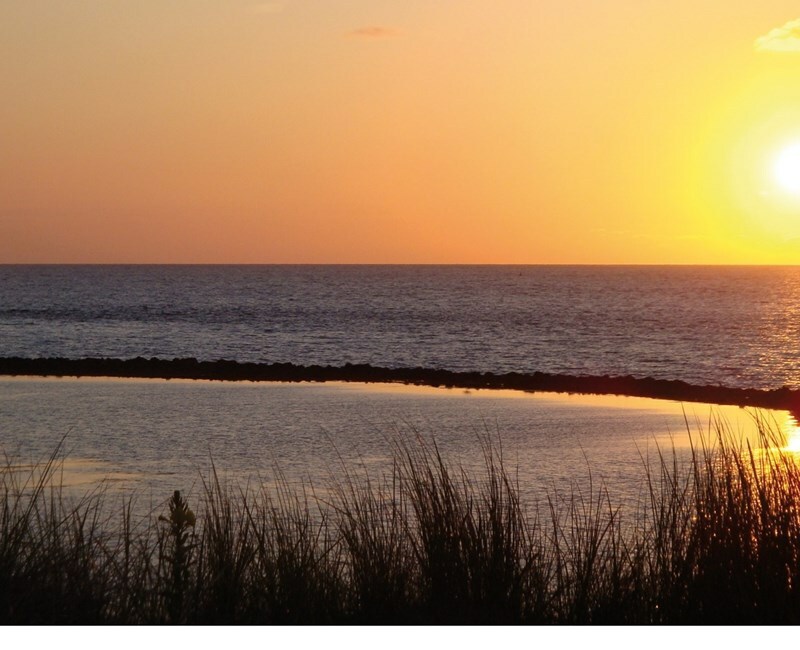 Enjoy the beaches of Katwijk, Wassenaar, Noordwijk or Scheveningen. 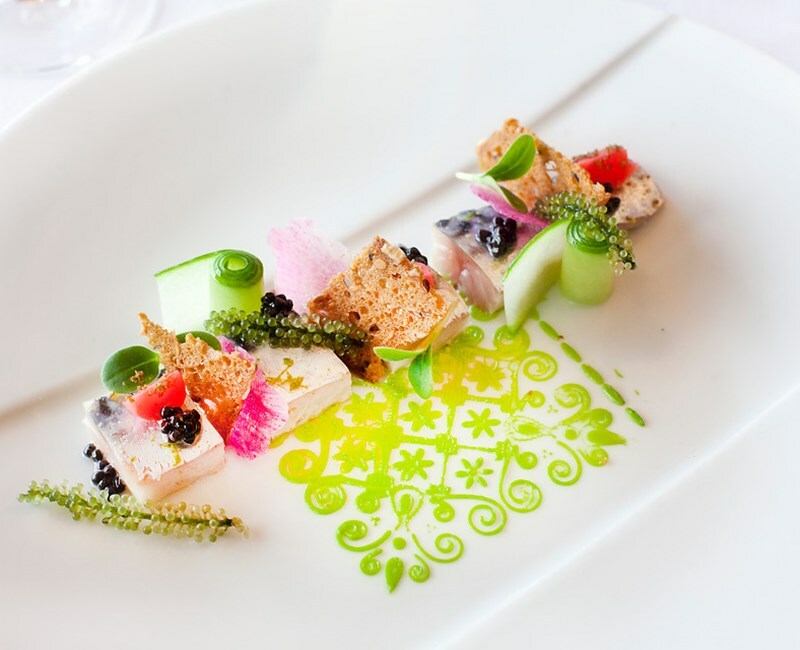 Let our chef of this culinairy restaurant surprise you with delicious dishes. The kitchen of Restaurant Upstairs is open from Tuesday till Sunday from 5 PM. With 12 multifunctional rooms we always have a great place for your event. From a festive evening to a brunch and from your birthday party to a wedding with official ceremony. Everything organized in a separate room. Are you looking for a meeting location or a room for a workshop, congress or company party? Everything is possible at Hotel de Gouden Leeuw! 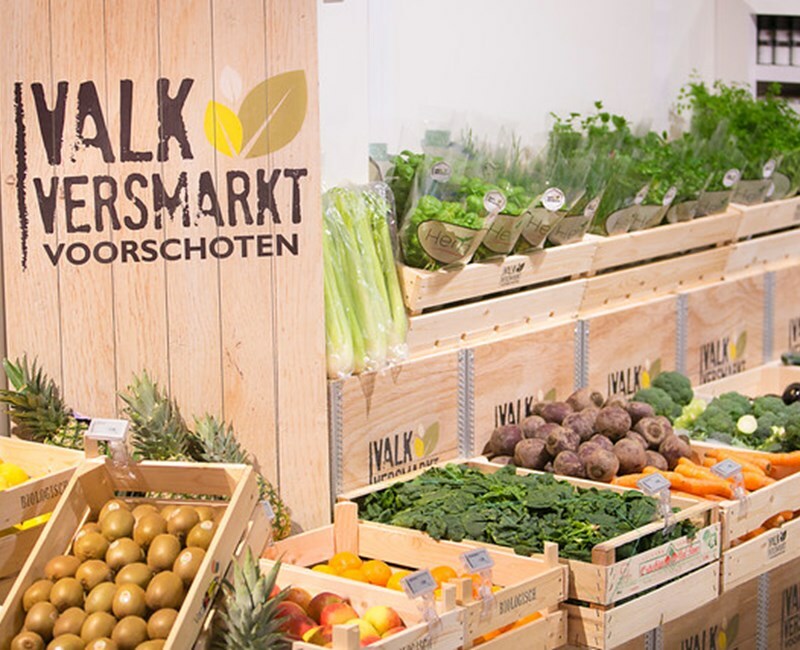 De Valk Versmarkt is located on the grounds of Hotel de Gouden Leeuw and has opened its doors! Lovers of food and drinks can indulge in the store where customer experience, quality and service are central. Be inspired to prepare the most delicious meals yourself with the daily fresh products. Are you coming for a relaxing night, a delicious dinner or successful business? Our enthusiastic team ensures that everything is taken care of in your stay. 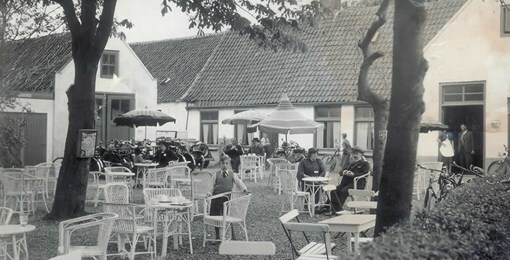 Martinus van der Valk started 150 years ago, from farm to pub and finally to Hotel de Gouden Leeuw. The hotel was ultimately the start of the Van der Valk empire in the Netherlands, which today has become a big chain. Mimi is innovative and a little bit stubborn. The unique thing about Mimi is that it only works with fresh products, processed in a creative way from the Valk Versmarkt. Two of our loyal Valk guests rented two 7-speed bicycles at our hotel on 11 July. She assessed this experience with a general rating of a 9! Do you also want a unique cycling experience?